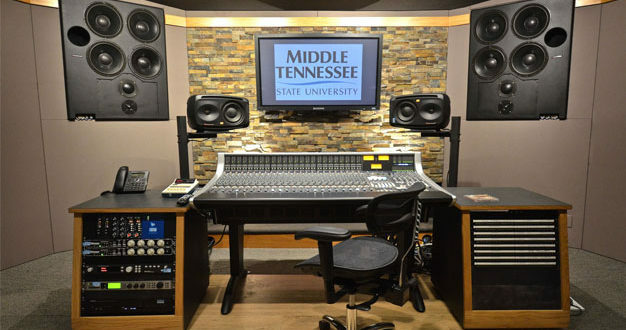 The Recording Industry faculty at Middle Tennessee State University (MTSU) has chosen to implement TEC Award-winning PhantomFocus (PFS) MixRoom technology from Carl Tatz Design into its renovated Studio C.
The original idea for the studio renovation was to make Studio C primarily for mixing, with the other studios designed as classrooms and recording spaces. 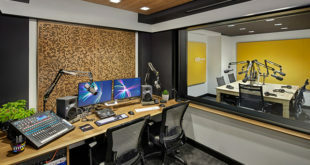 ”Bill was committed to turning the thirty-year-old Studio C into the best room on campus, and based on feedback from students and professors, I think that was achieved,” Tatz remarked. 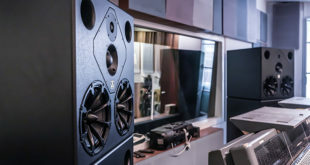 The MixRoom includes a pair of large vintage in-wall Boxer monitors that were refurbished and implemented into a Dual PFS along with Event Opal near-field monitors. The room features a new PhantomFocus eChair, along with an SSL AWS Delta 948 console with custom rack enclosures by Sound Construction & Supply. The rear wall was enhanced acoustically with Carl Tatz Design Signature Series modules by Auralex, augmenting a custom bass trap design. 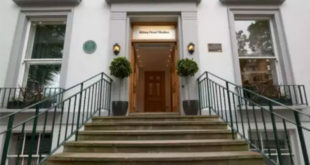 "The PFS renders the frequency response, and low end in particular, to be remarkably consistent between mains and near fields and from room to room. 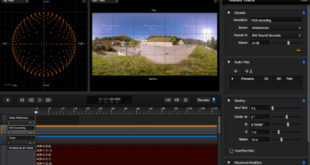 In today’s environment, where so much work goes on inside the box, professional studio monitoring is one of the most important technologies that we can provide for our students,” explained Crabtree. “Our goal is that they will develop astute listening skills. Our students’ expectations for their own work and the systems on which they monitor in the field after graduation will both be greatly elevated."